Thank you for visiting our website and considering the practice of Chris Mathison, DDS Cosmetic & Family Dentistry. Selecting a dentist is a difficult, yet important decision. 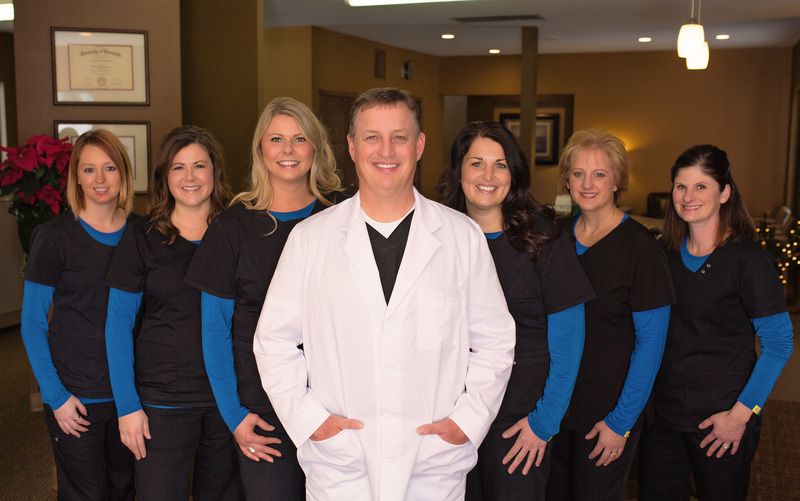 I have been serving the greater Fargo-Moorhead area for over 20 years and have broad experience in all facets of dental care as well as dental sleep medicine. We have a staff of well-trained, caring individuals who treat each patient with compassion and dignity. Our goal is to provide you with comfortable treatment in a relaxing and caring environment and help you achieve that perfect smile and optimal dental health. We offer a comprehensive list of general, restorative and cosmetic dental services to meet the needs of the whole family. We hope you will consider our practice if you are looking for a dentist in the Fargo-Moorhead area. We work together with YOU to personalize a treatment plan that will help you achieve optimal dental health and a beautiful smile that will last a lifetime.